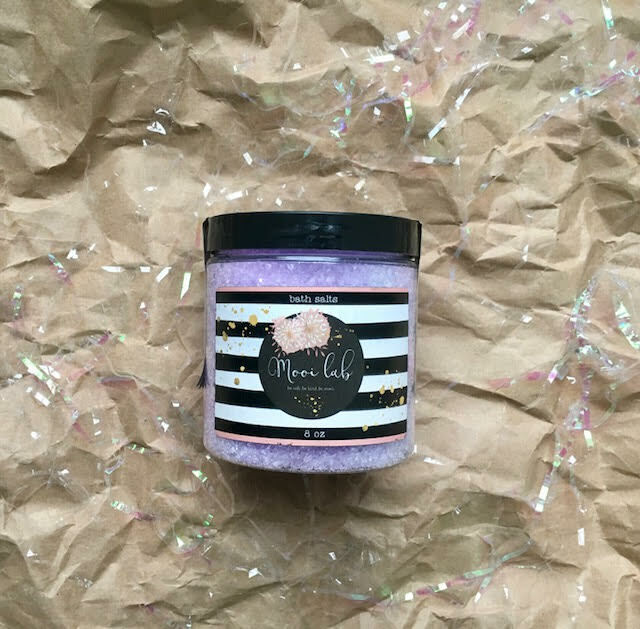 Strawberry scented unicorn themed bath salts, made with Epsom salts. Includes a jewellery surprise! Cruelty free, vegan.